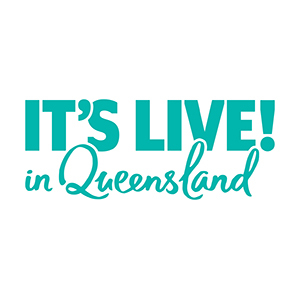 Showcasing the best live events in Queensland. 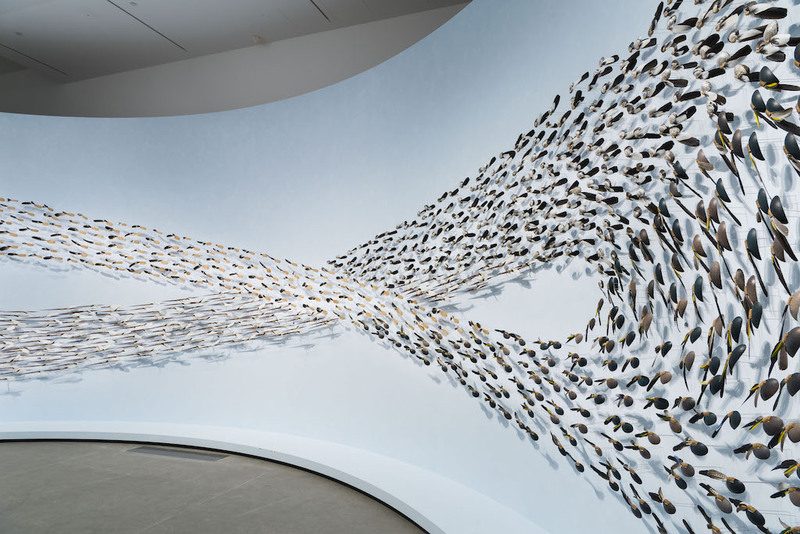 From Hassan Sharif’s intricate and mesmerising ‘Objects’ to Zico Albaiquni’s vibrant panoramic works, the breadth and scale of work coming to The 9th Asia Pacific Triennial of Contemporary Art (APT9) at QAGOMA in Brisbane is mind-boggling. Without a doubt, the exhibit is a must-see this summer and autumn. APT9 features over 400 artworks by over 80 solo artists, collectives and groups, along with three film programs, and special events until April 28. Yes, you can easily spend a full day wandering the exhibition – and we highly recommend that you do so on a weekend getaway to Brisbane – but if you’ve only got an hour or two to spare, here’s our picks for what to see. If you think the brown in Mongolian artist Enkhbold Togmidshiirev’s work Benevolence looks a little like the colour of poop, that’s because it is poop. Horse dung, to be precise. Togmidshiirev uses the, erm, unique substance frequently, along with other materials derived from Mongolian nomadic culture, like shrubs, ash, rust, sheep skin and even tripe, (cow’s stomach), to decorate the large-scale canvases he’s known for. Suffice to say, Togmidshiirev’s work is worth a look. While we’re talking about unusual art materials, we should probably go ahead and mention Elia Nurvista’s work. The artist from Yogyakarta, Indonesia, uses everything from sugar to sacks of rice to share her thoughts on food production and distribution and how that fits into society. She also explores issues of economics, labour, politics, culture and gender. Sucker Zucker is a work that looks like big diamonds, but is made from sugar, food colouring and bio resin. One of the most influential figures in Japanese contemporary art, Shinro Ohtake’s work is influenced by his time spent living in London in the 1970s, when the punk scene was at its peak. 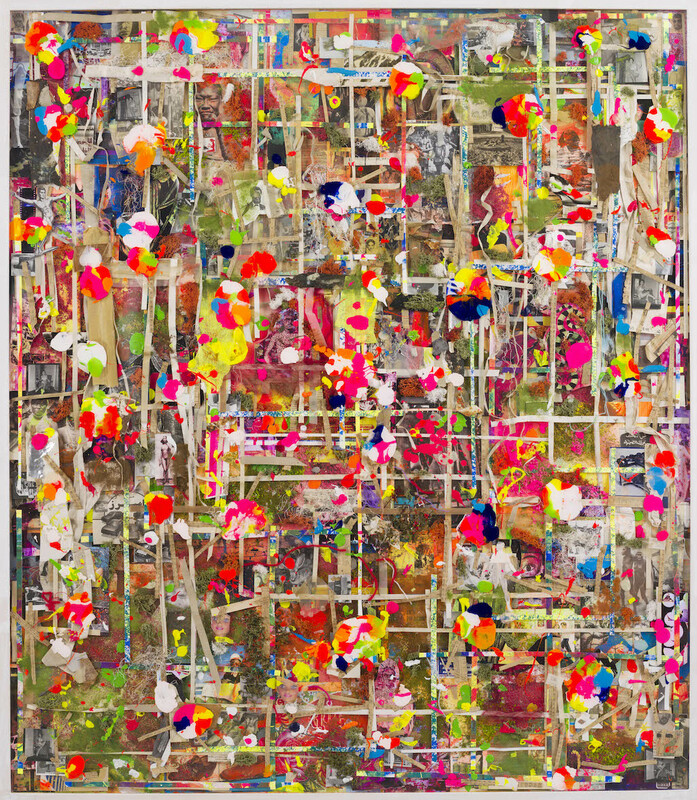 Oil, acrylic, photo collage, ink-jet print – you name a modern art material and it’s likely Ohtake has used it. His piece Oku-Kei 13 is an explosion of colour that uses everything from hemp cloth and synthetic leather to packing tape and sponge pieces. Not only are these conical baskets by Indigenous basket weaver Margaret Rarru nice to look at, they’re also impressively sturdy – especially considering they’re made from Panadus trees and shrubs. 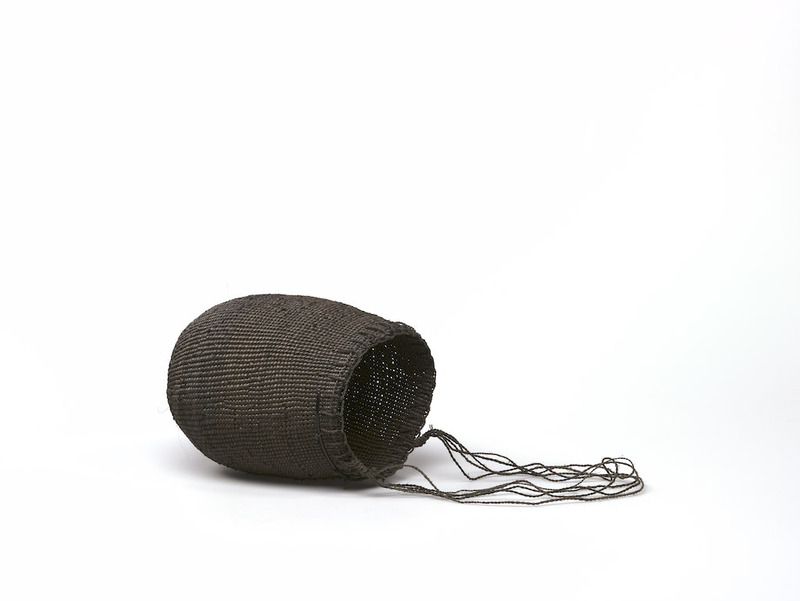 Rarru, who lives and works on Yurrwi (Milingimbi) and Langarra (Howard Island) off the northern coast of eastern Arnhem Land, used local leaves to create a rare strong black dye to colour the baskets, and the dye on the tightly-woven forms creates an almost metallic, subtly textured surface. 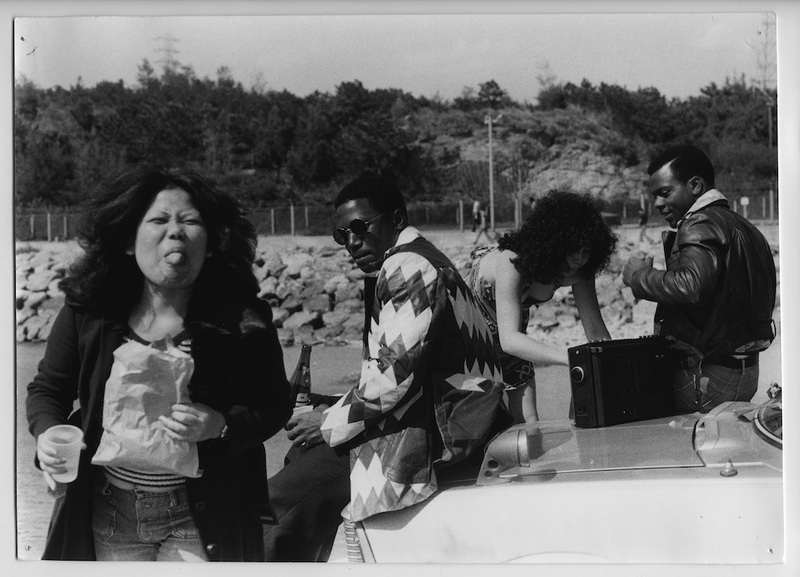 Photographer Mao Ishikawa studied her homeland of Okinawa, a series of islands returned to Japanese sovereignty in 1972, and its resident African American serviceman and the Okainawan women who dated them in her photos. And though the topic is a fascinating one in and of itself, Ishikawa did an exceptional job of capturing intimate moments that really bring it to life. In her series Red Flower: The Women of Okinawa, the Japanese photographer celebrates the courage of Okainawan women who followed their hearts and challenged taboos at a time when social and political tensions between the US and Japanese were high. Witty portraits of current-day leaders? Sign us up. Indigenous artist Vincent Namatjira’s paintings feature everyone from Queen Elizabeth II and Julia Gillard to Donald Trump and Barack Obama. Even more impressive than how eerily similar the painted portraits are to their subjects is how firmly Namatjira’s finger is on the pulse of international politics, despite the remoteness of his tiny South Australian community. In his series Seven Leaders, Namatjia depicts three groups: the seven most recent Aussie Prime Ministers, the seven tjilpi (senior men and leaders) of his community, and the seven richest Aussies in the country. 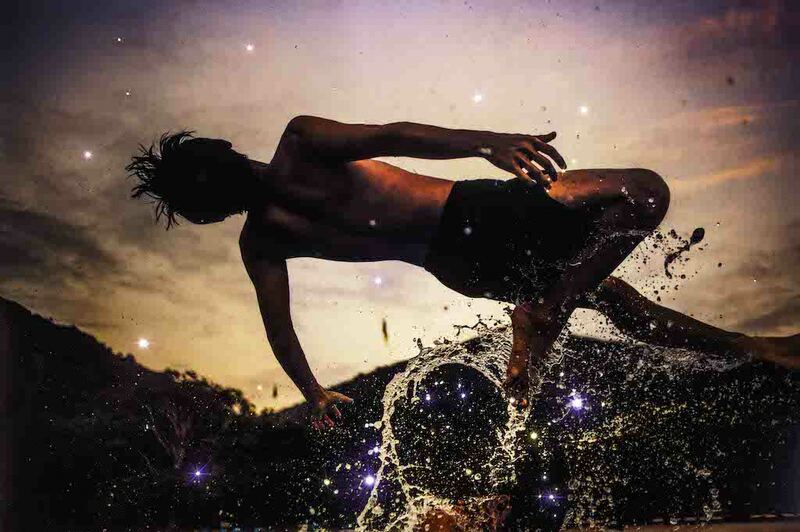 Harit Srikhao got an early start – the Thai photographer started taking photos when he was just 13 years old. Throughout his career, he’s aimed to blend together fiction and reality to create digital images that are thought-provoking and some that are downright haunting (we’re looking at you, Heaven Gate). Srikhao intends to challenge the systems controlling the way people understand themselves, and their view of others and the world. While his images are based on historical happenings, they critically reflect on the politics of today. 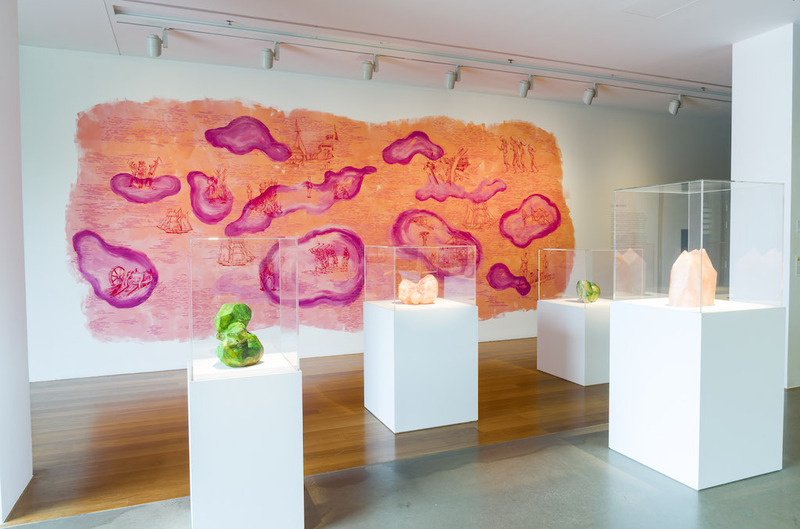 Experience the colour and life of APT9 at QAGOMA Brisbane until April 28, 2019. Visit the website for full details. 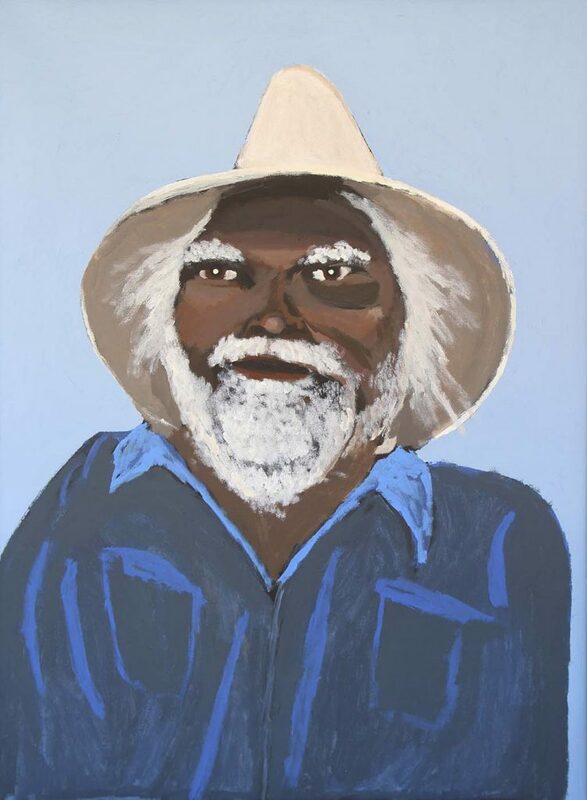 *One of the Elders from Vincent Namatjira’s Seven Leaders (series) has passed away, so we’ve omitted an image of the artwork for cultural reasons.